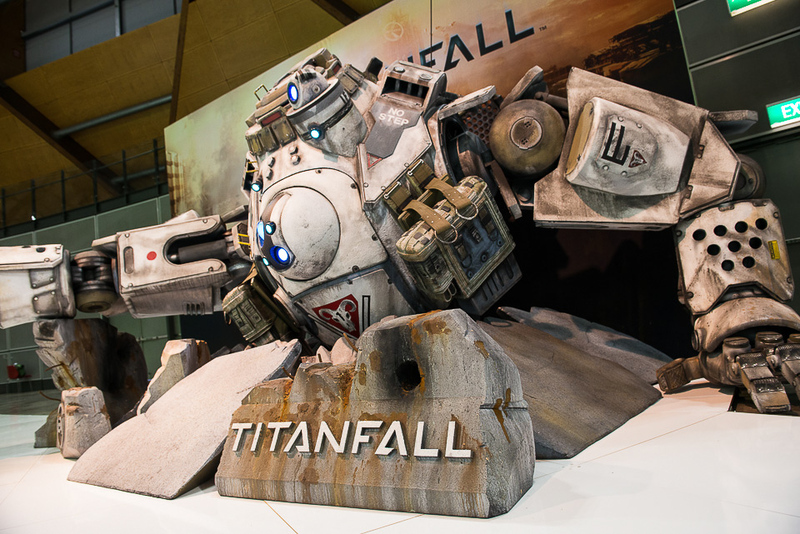 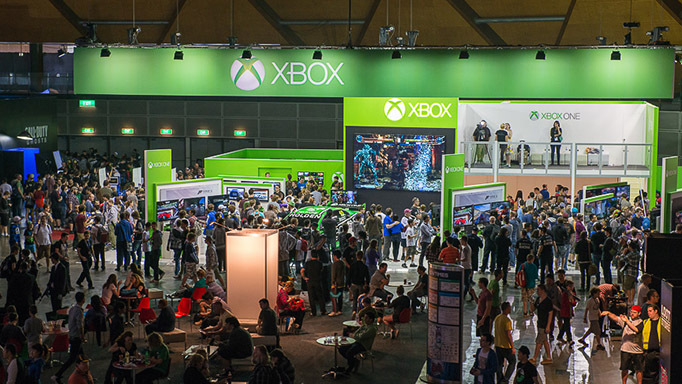 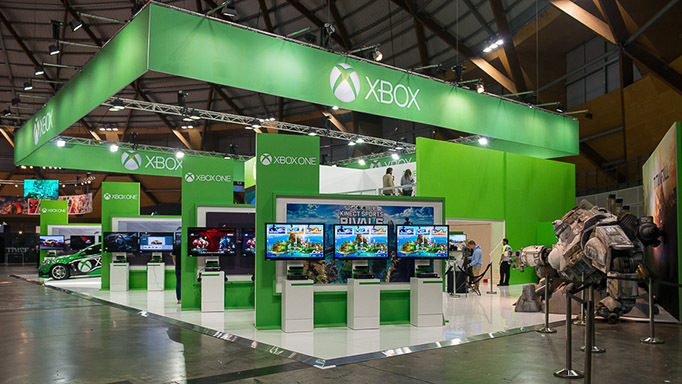 Tasked with the total program management for the EB Games Expo 2013, Rinsed oversaw stand design & build, live presentation development, retail education and consumer engagement. 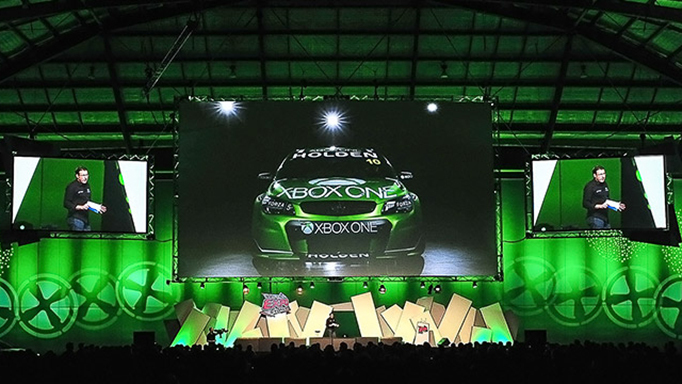 The stand featured the Xbox One Racing Team car, over 100 screens showcasing all the next gen titles on launch, breifing rooms and media platform. 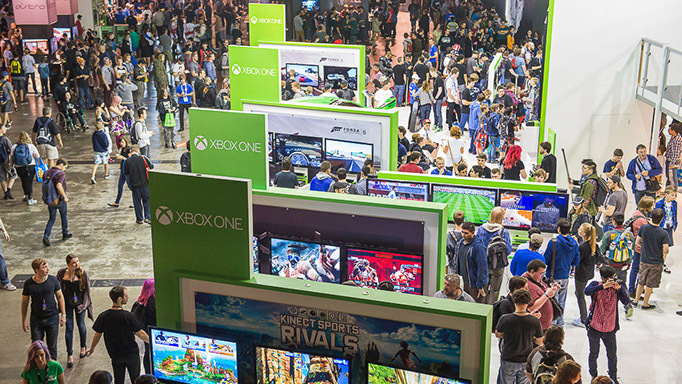 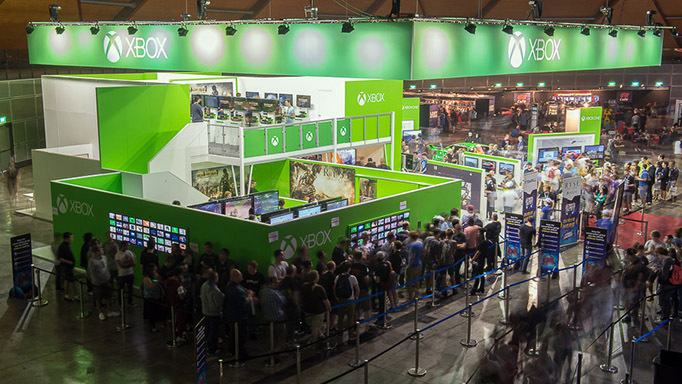 Winning “Best Presentation of Show”, “Best Exhibition Booth” and “Best Game of Show”, Rinsed produced the largest booth in EB Games Expo history in just two days taking our technical and design capabilities to a whole new level!